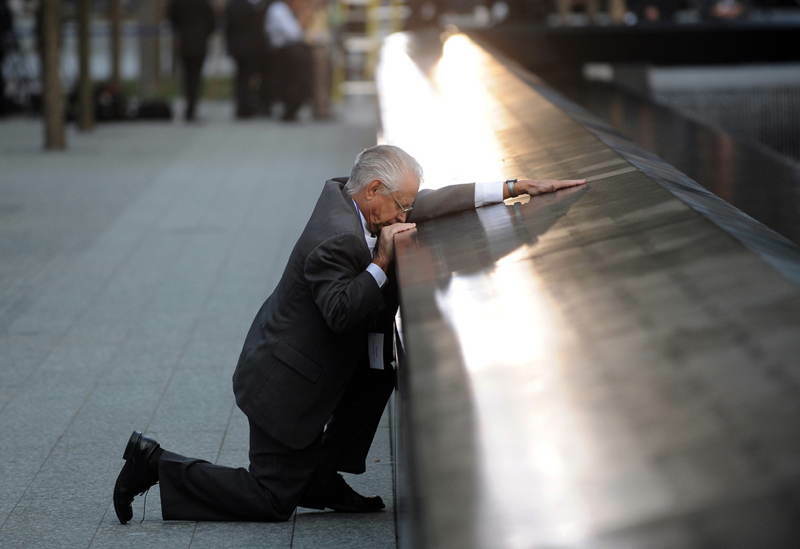 Any picture can speak 1,000 words, but only a select few say something poignant enough to galvanize an entire society. 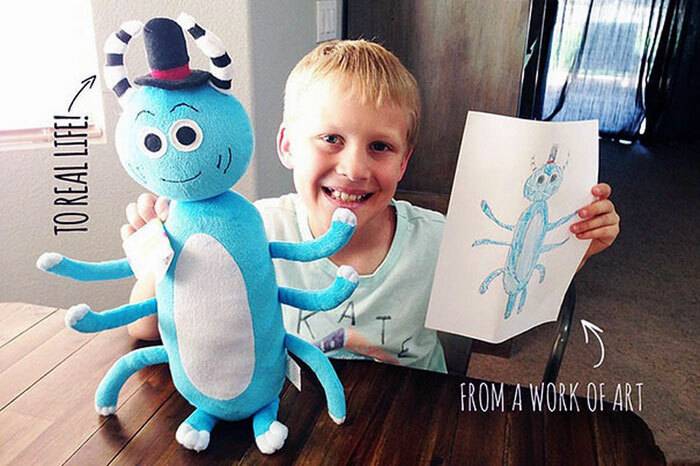 The following photographs screamed so loudly that the entire world stopped to take notice. 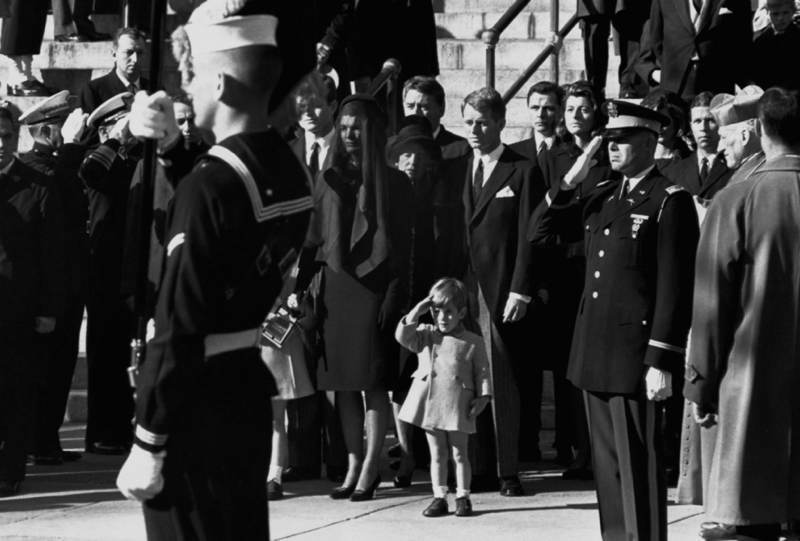 Below are such 50 most influential and powerful photographs which changed the way in which we perceive the world. 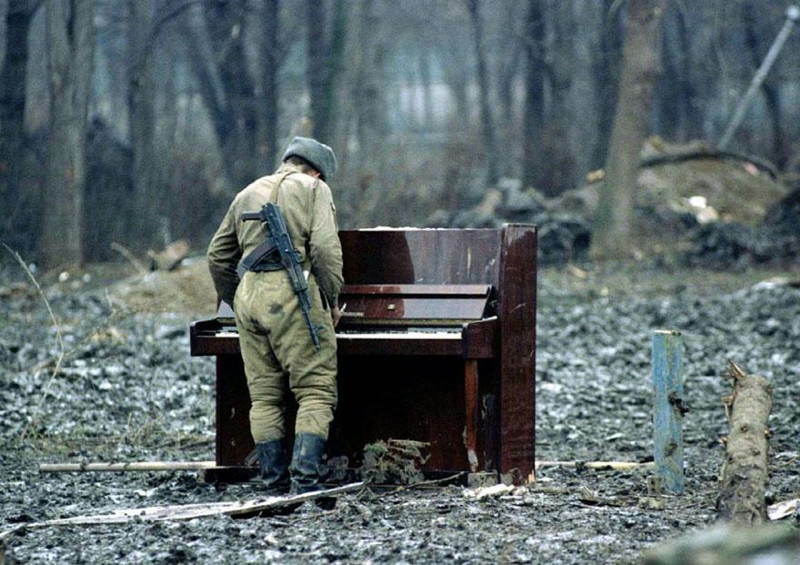 These photographs have touched humankind in many different ways and help shape the better future. 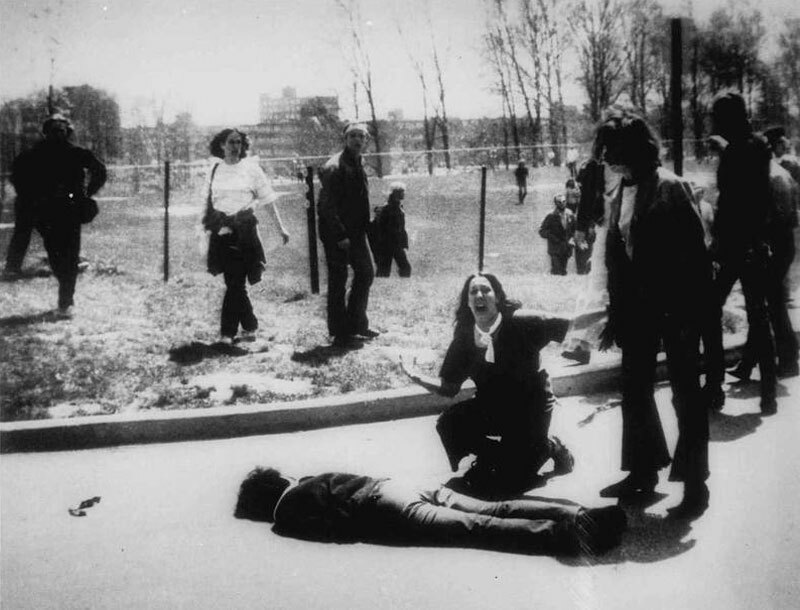 14-year-old Mary Ann Vecchio cries before recently deceased Jeffrey Miller moments after he was shot by the Ohio National Guard during the Kent State shootings. 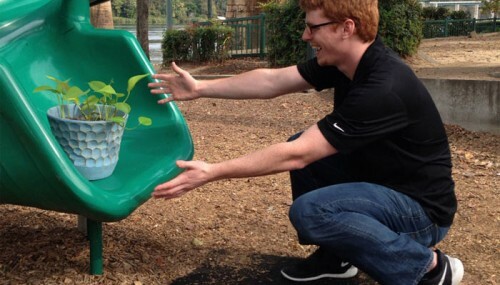 After Tropical Storm Hannah ripped through Haiti in 2008, a young boy rescues a stroller. 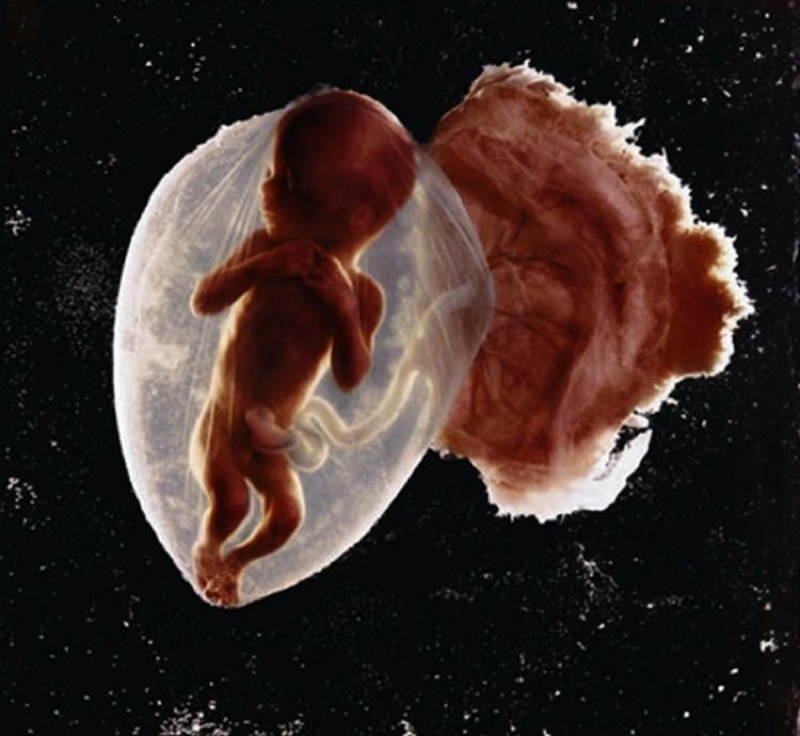 1965’s “How Life Begins” is one of the first pictures taken with the endoscope. 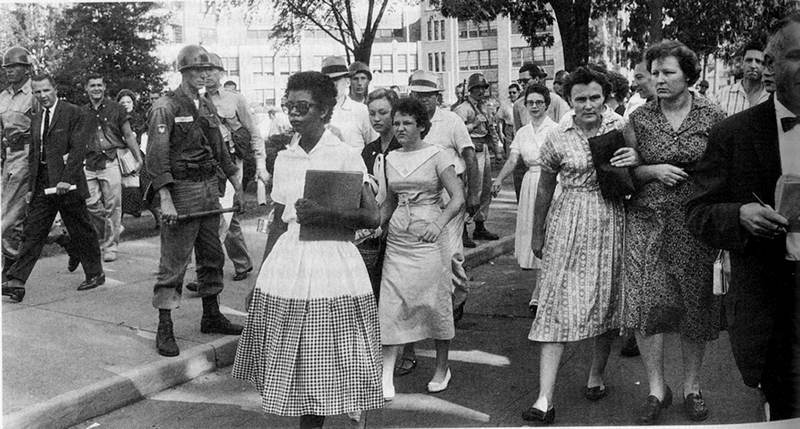 Dorothy Counts encounters adversity in 1956 as she makes her way to a recently integrated school in Charlotte, North Carolina. After days of harassment, she was forced to withdraw from the school. 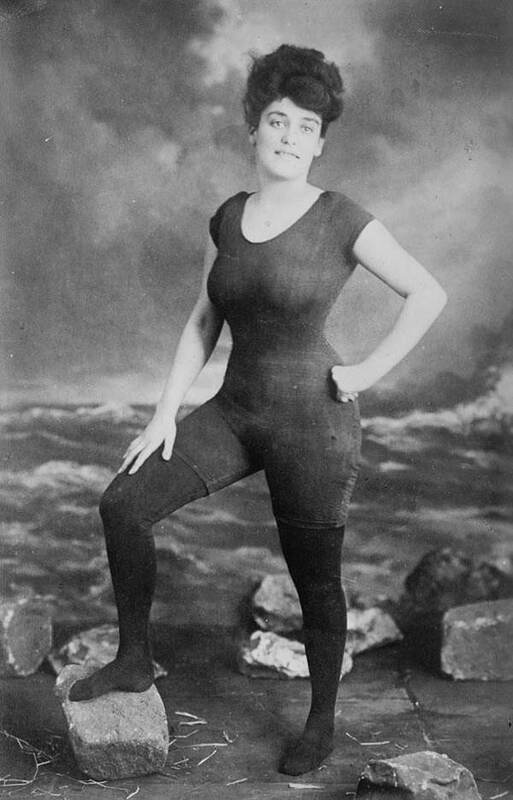 Annette Kellerman promotes women’s right to wear fitted bathing suits in 1907. She was later arrested for indecency. 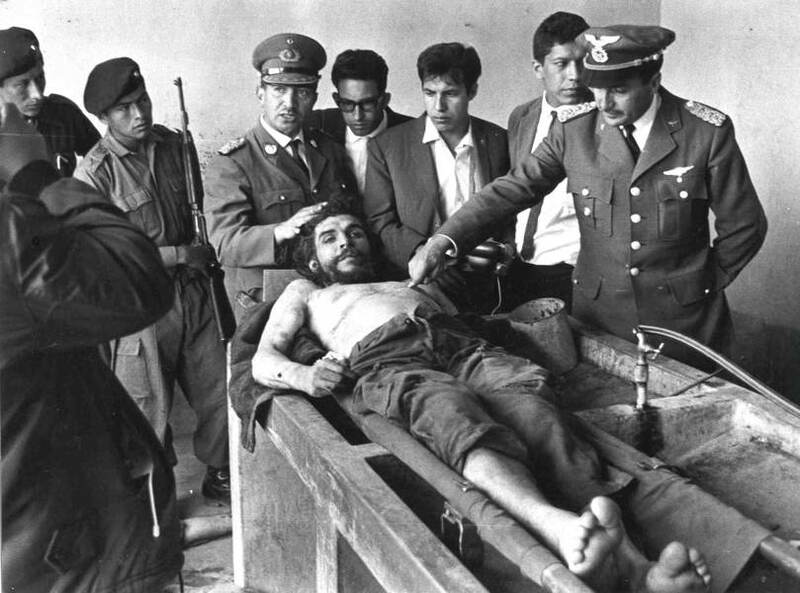 The Bolivian government poses with the corpse of revolutionary Che Guevara in 1967. 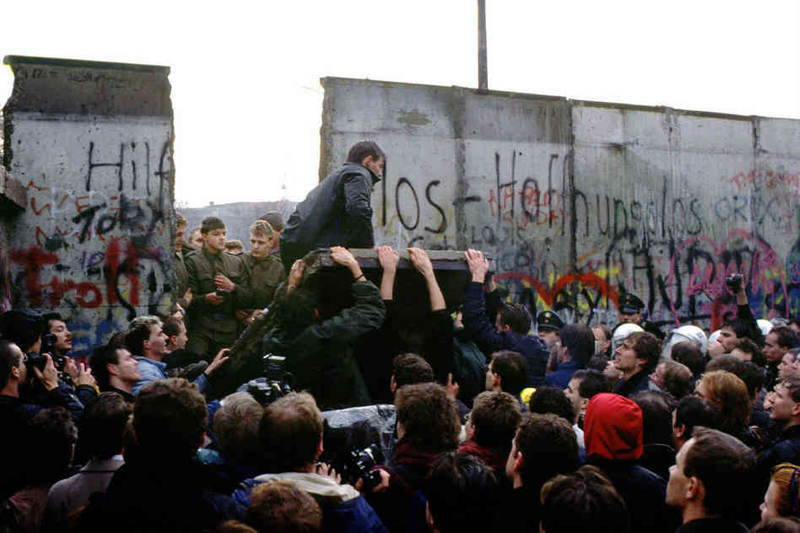 Crowds gather at the decrepit Berlin Wall in November, 1989. 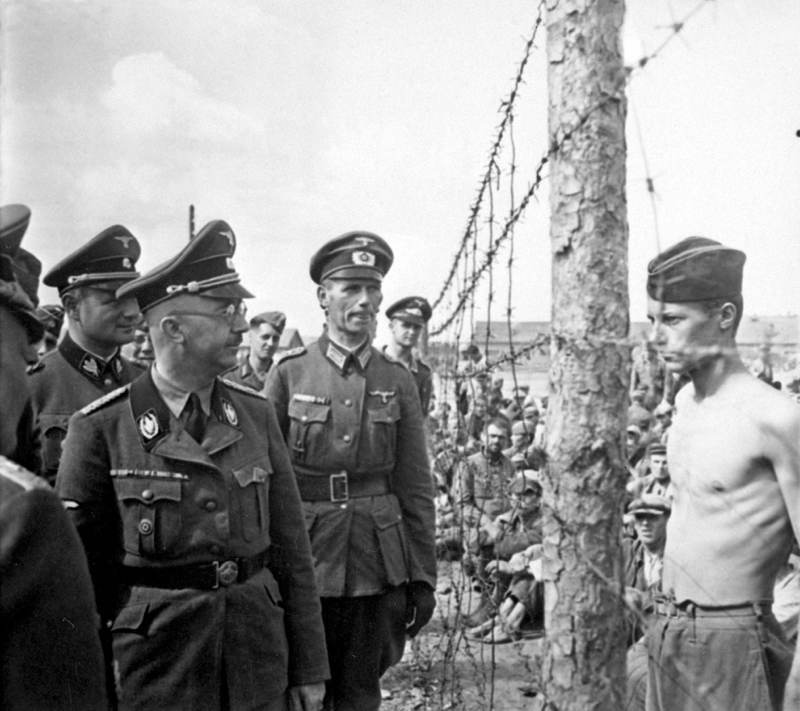 Horace Greasely confronts Heinrich Himmler in a German prisoner of war camp in the 1940s. Greasely escaped over 200 times; he was in love with a German woman. 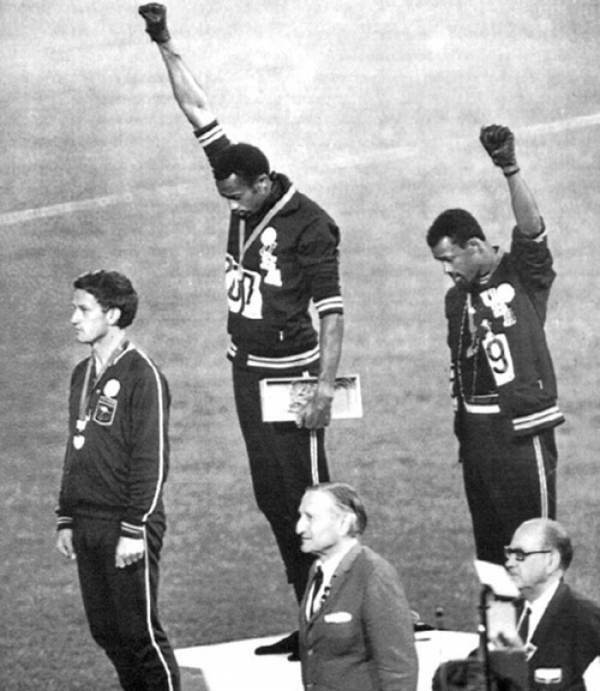 Bronze medal winner John Carlos raises a black power salute at the 1968 Mexico City Olympics. 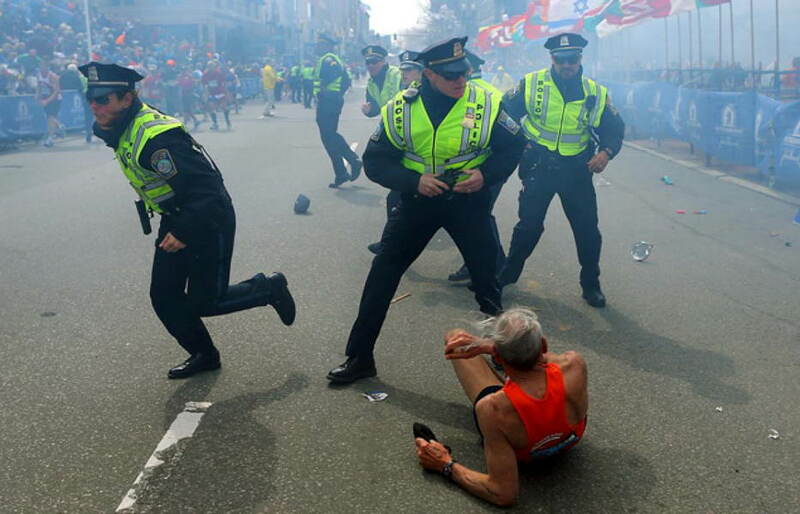 78-year-old Bill Iffrig lies on the ground following the 2013 Boston Marathon bombing. 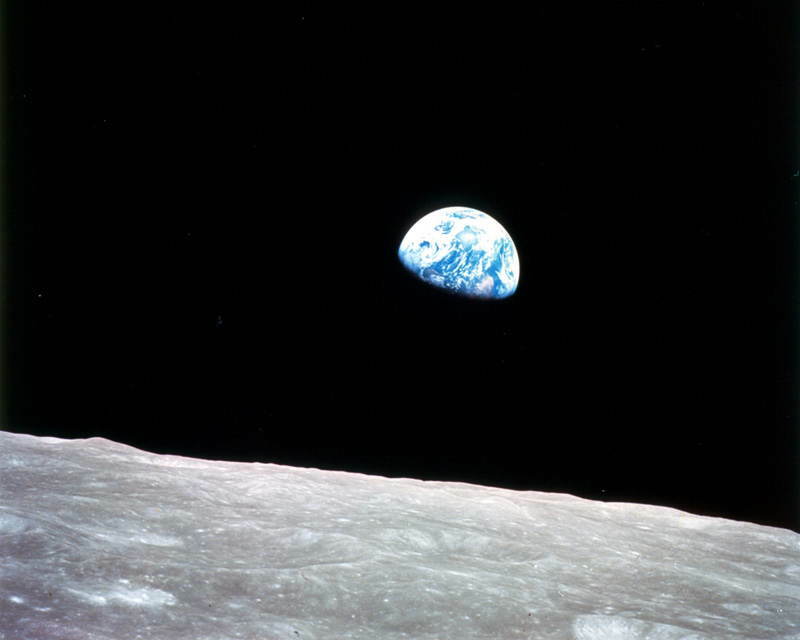 During the 1968 Apollo 8 mission, astronaut William Anders takes “Earthrise”. 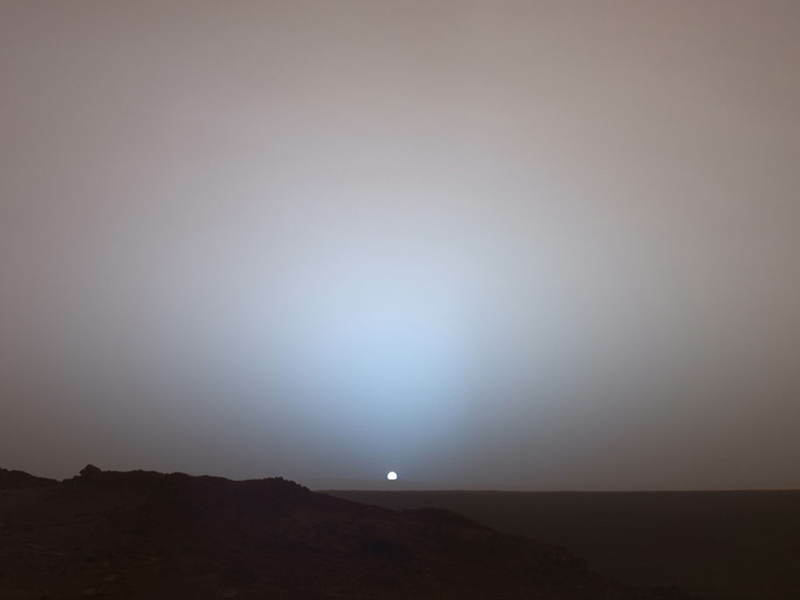 It’s been described as the “most influential environmental photograph ever taken”. 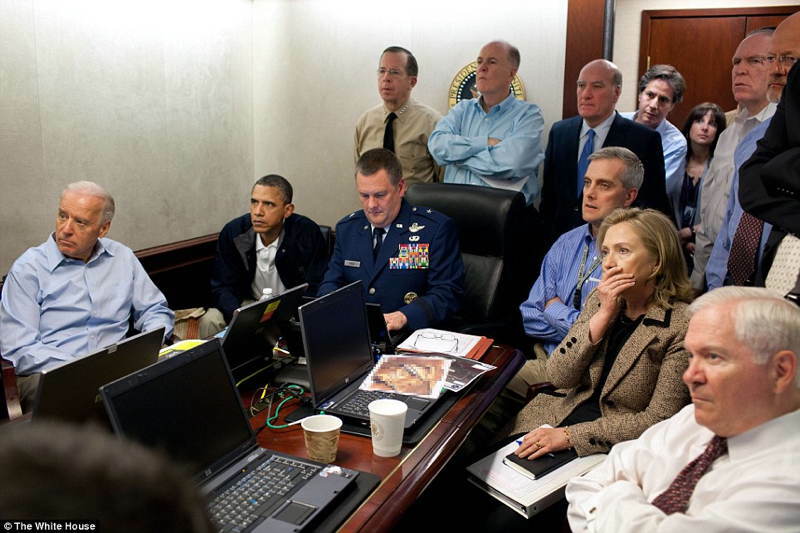 Obama, Clinton, Biden and members of the national security team wait in anticipation of Osama bin Laden’s death in May, 2011. 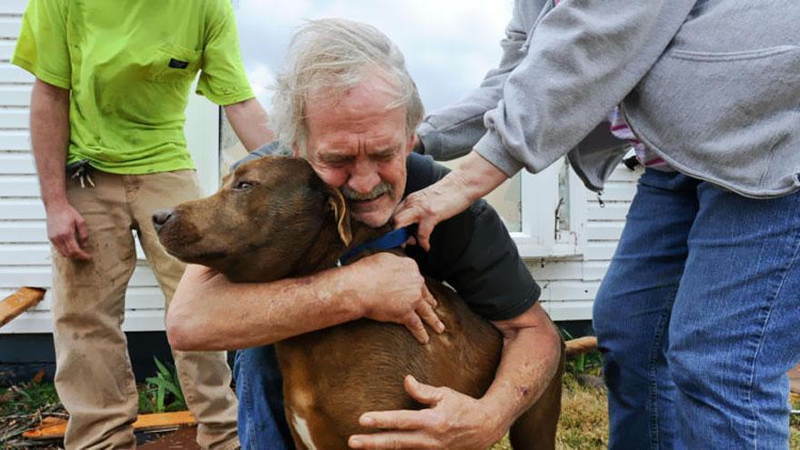 A man from Alabama is reunited with his pet following a devastating series of March 2012 tornadoes. In June 1963, Thích Qu?ng ? 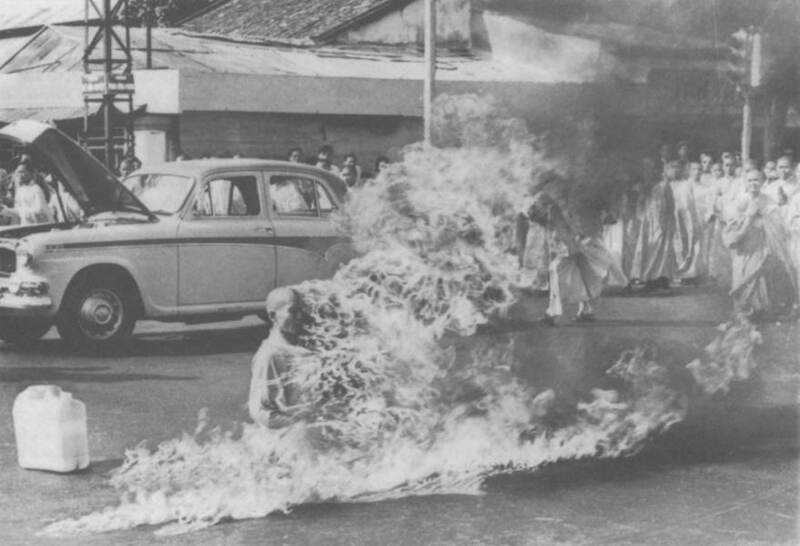 ?c lights himself on fire in protest of the oppressive Diem government in South Vietnam. 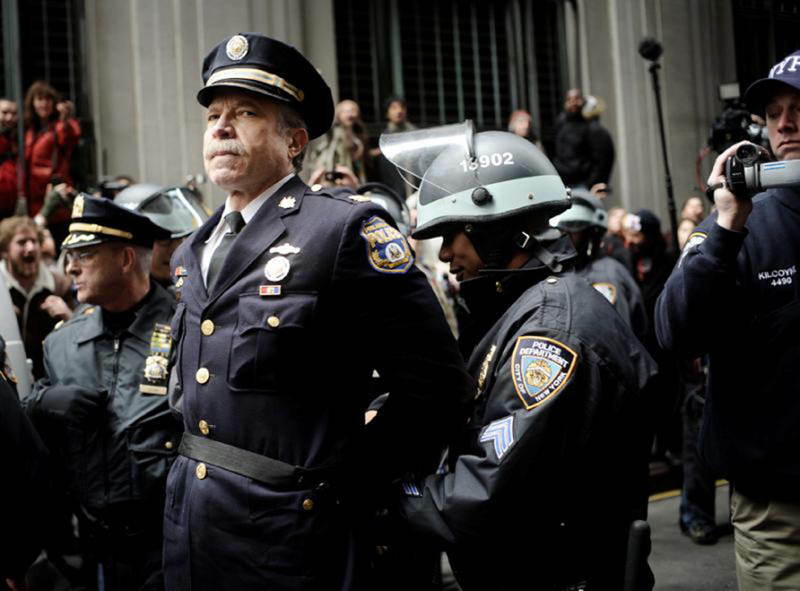 Retired police captain Ray Lewis is arrested at an Occupy Wall Street protest in November 2011. 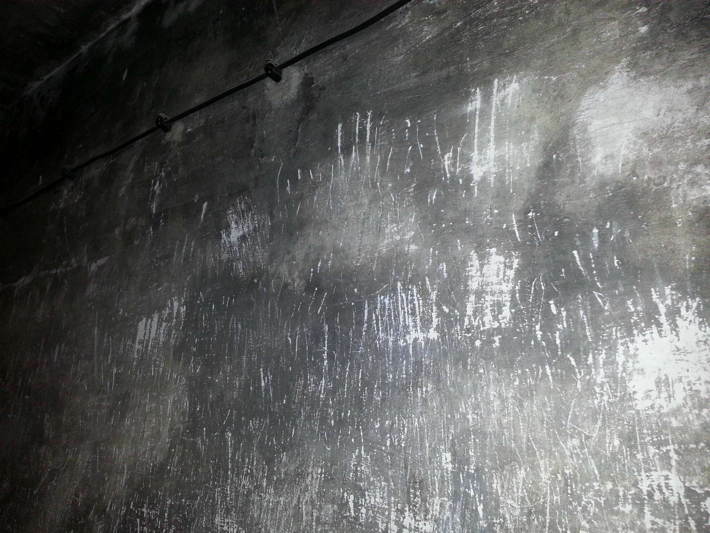 Concentration camp inmates leave their ghostly traces through nail scratches, as seen throughout this gas chamber. 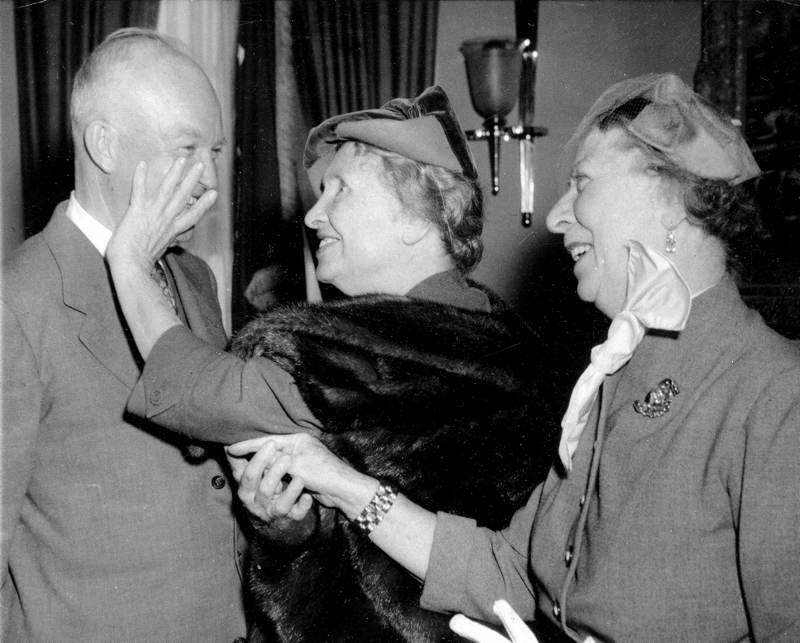 Helen Keller meets president Eisenhower in 1955. 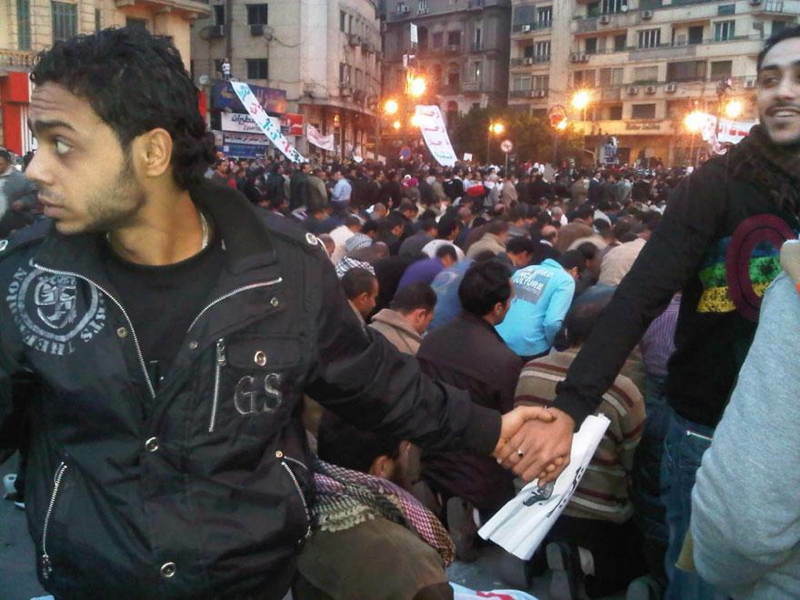 Christians and Muslims hold hands in solidarity during the Cairo uprisings in January 2011. 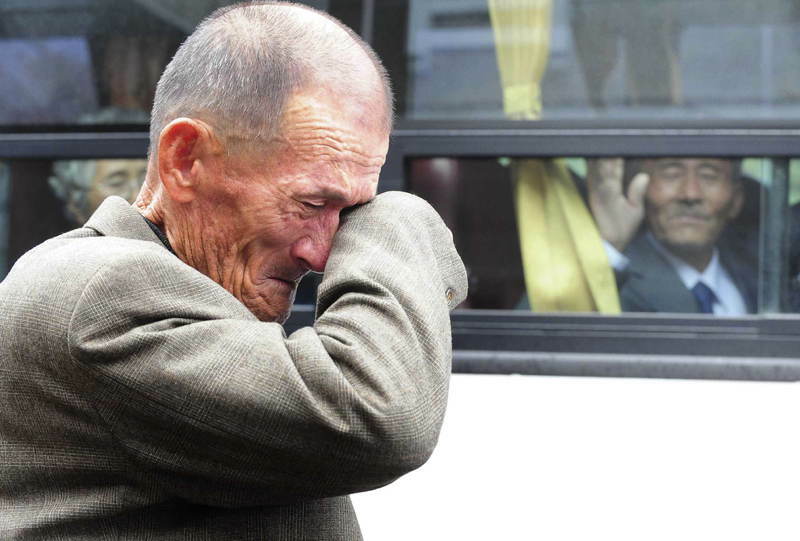 Epitomizing politics’ ability to divide as much as it unites, South Korean man sheds a tear when parting ways with his North Korean relative. 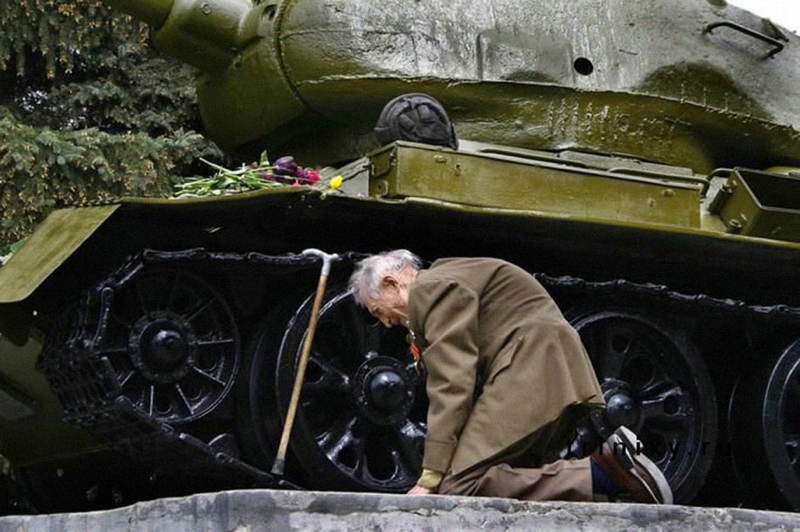 A Russian veteran weeps before a Soviet tank used during World War Two. 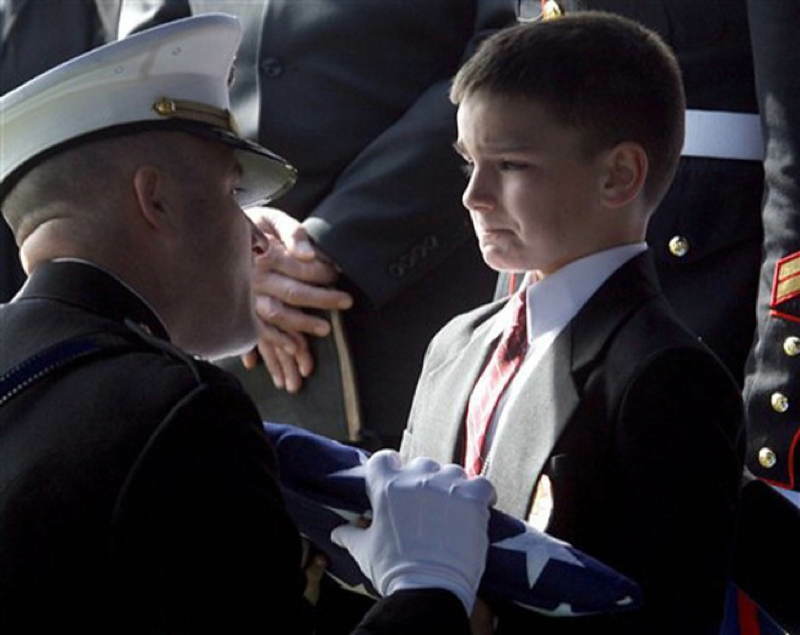 A child weeps at the funeral of his father, who died during the War in Iraq. 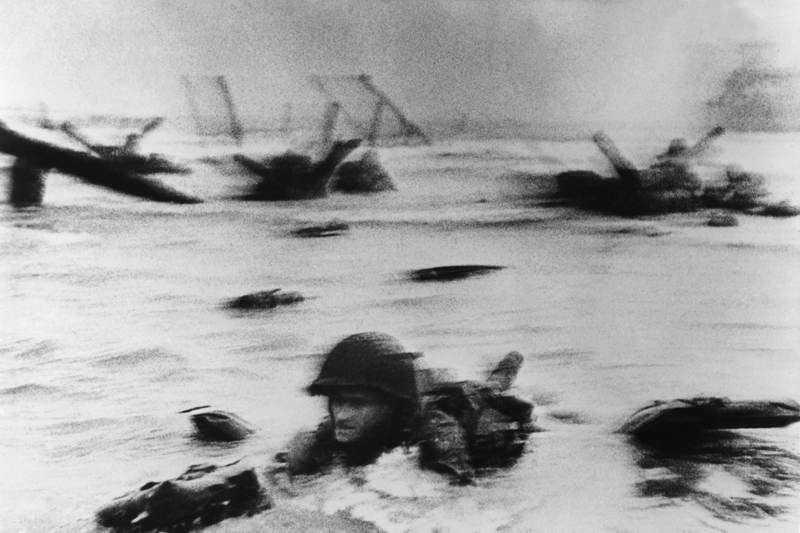 Robert Capa captures a soldier emerging from the waters on D-Day. 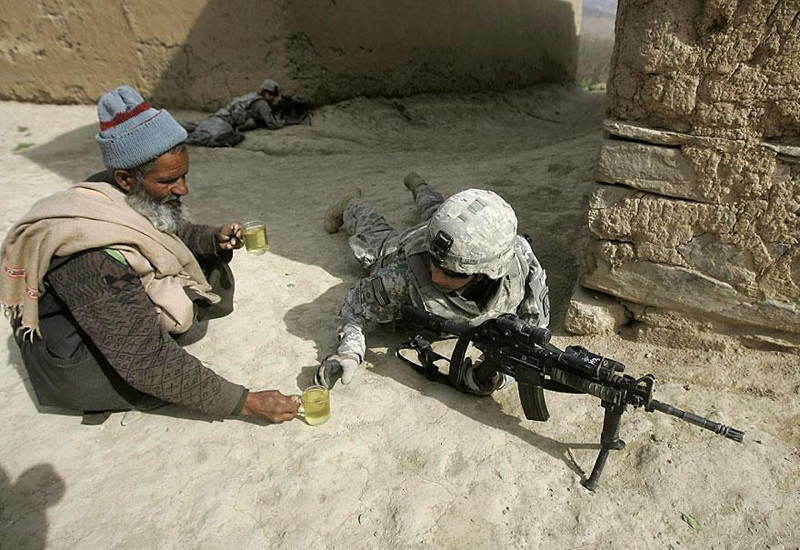 An Afghan man offers a US soldier tea near Kabul, Afghanistan. 2009. 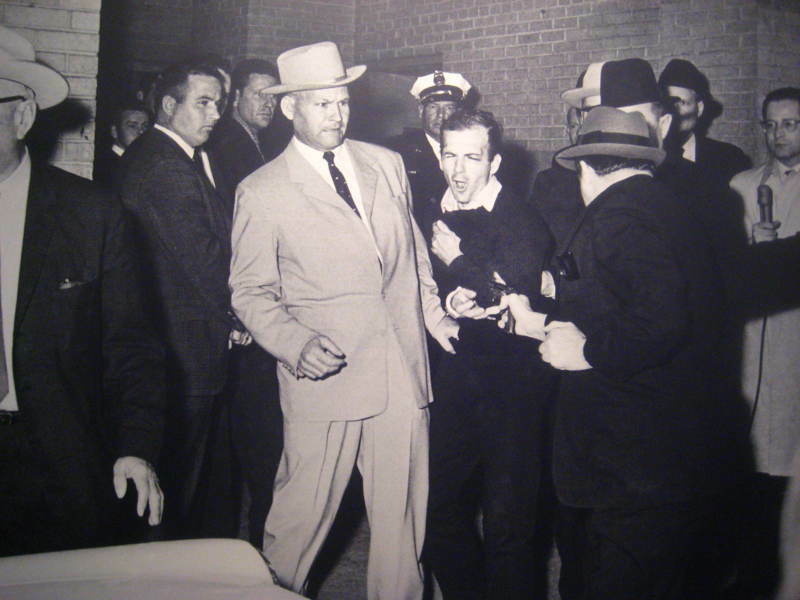 Nightclub owner Jack Ruby shoots Lee Harvey Oswald, the man who assassinated JFK, on November 22, 1963. 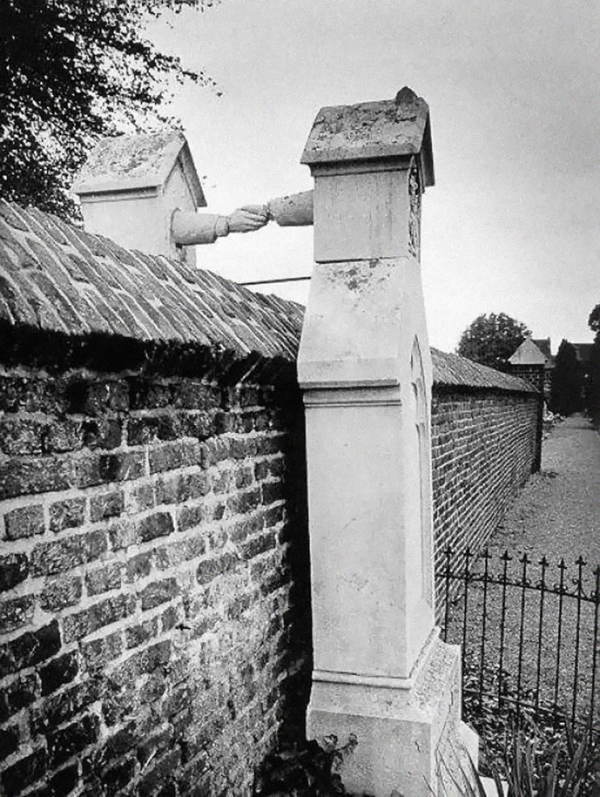 The 19th century graves of a Catholic woman and her Protestant husband deny this Dutch cemetery the power of separating them. 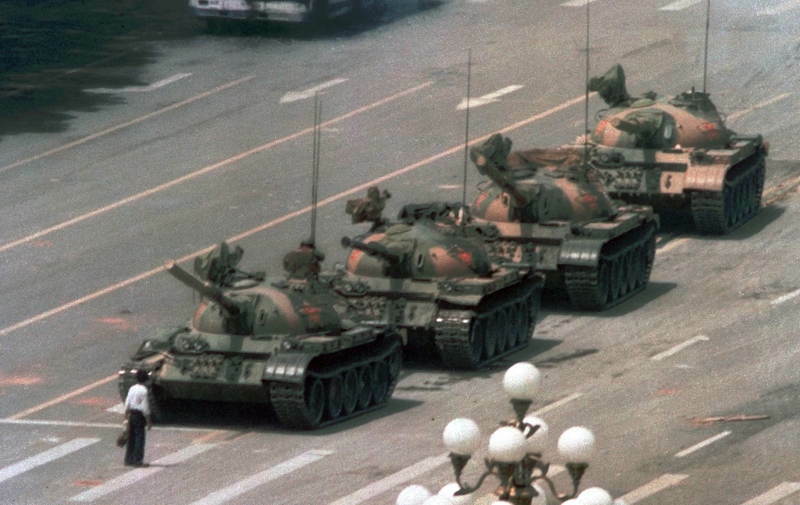 A Chinese man stands defiantly before tanks in Tiananmen Square in June, 1989. 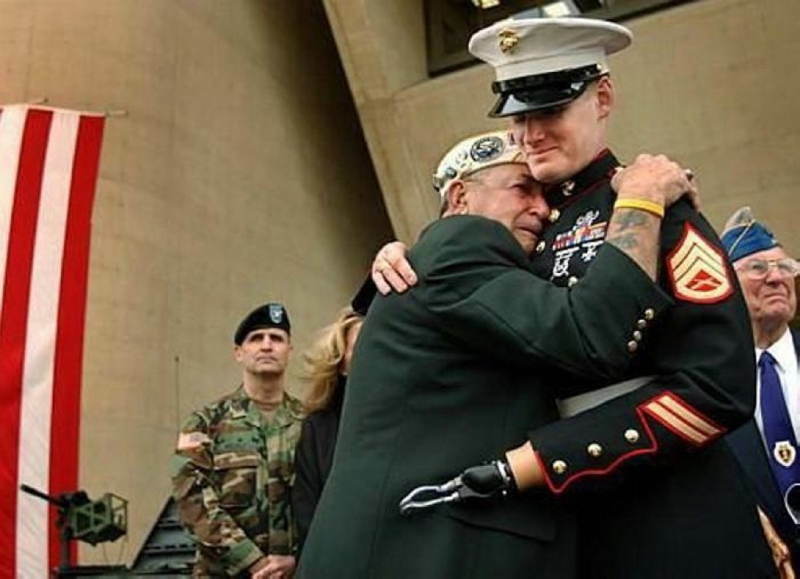 A disconsolate Pearl Harbor survivor embraces a fellow veteran (from the War in Iraq) in July, 2004. 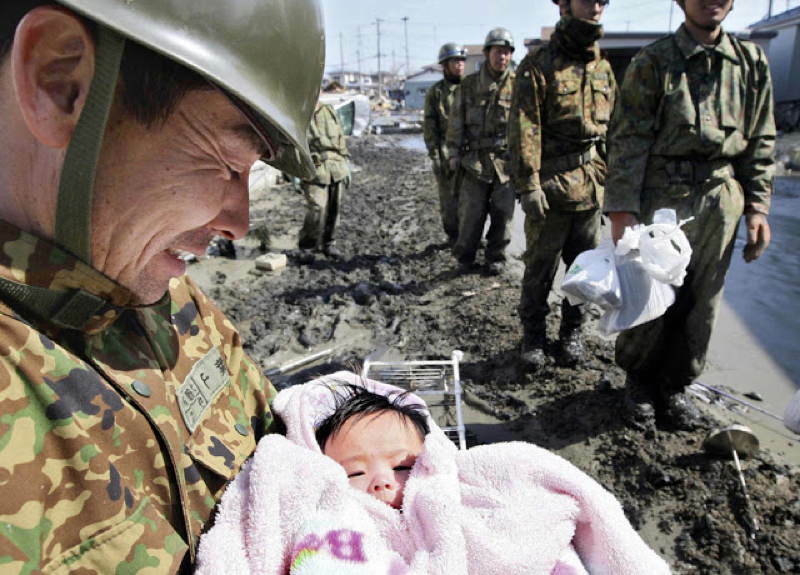 Akan Ito cries among the rubble of Natori, Japan. 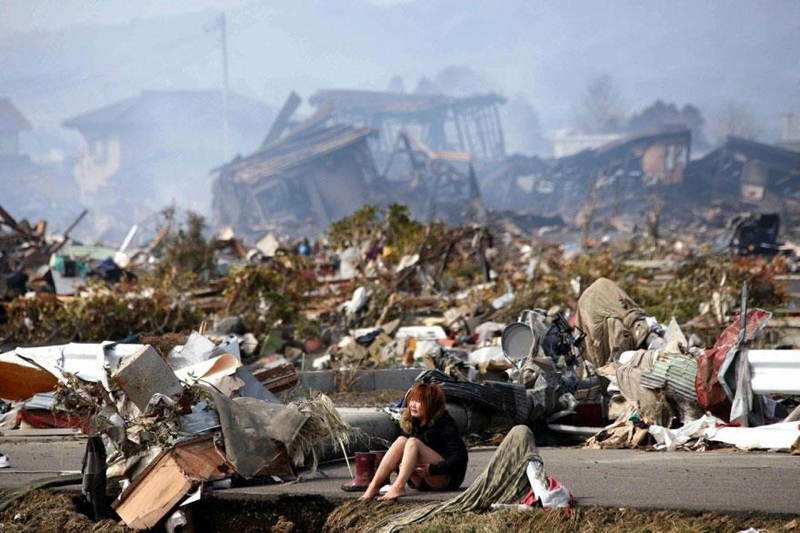 A 2011 tsunami tore the town apart. 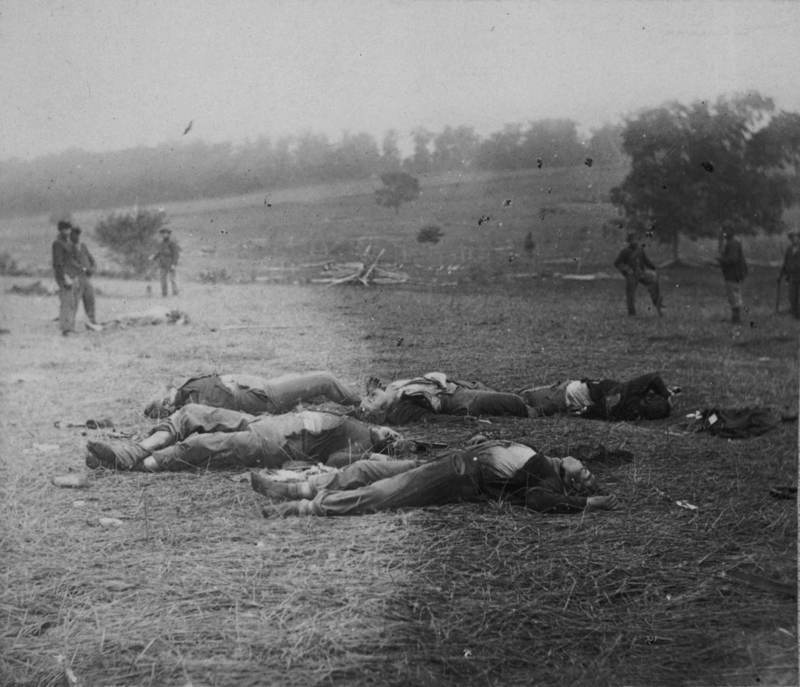 Timothy O’Sullivan’s “Harvest of Death” features dead Union soldiers strewn about the Gettysburg battlefield. 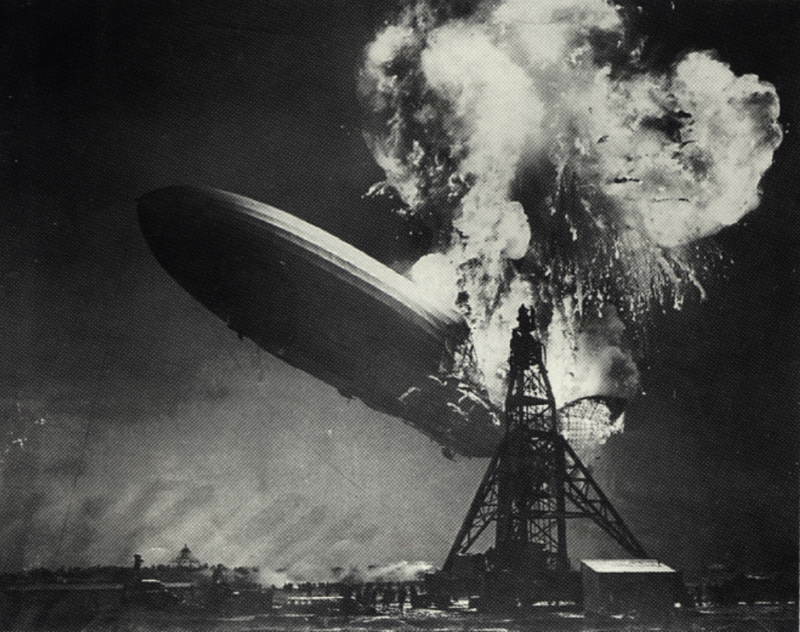 The Hindenburg zeppelin catches fire on May 6, 1937. 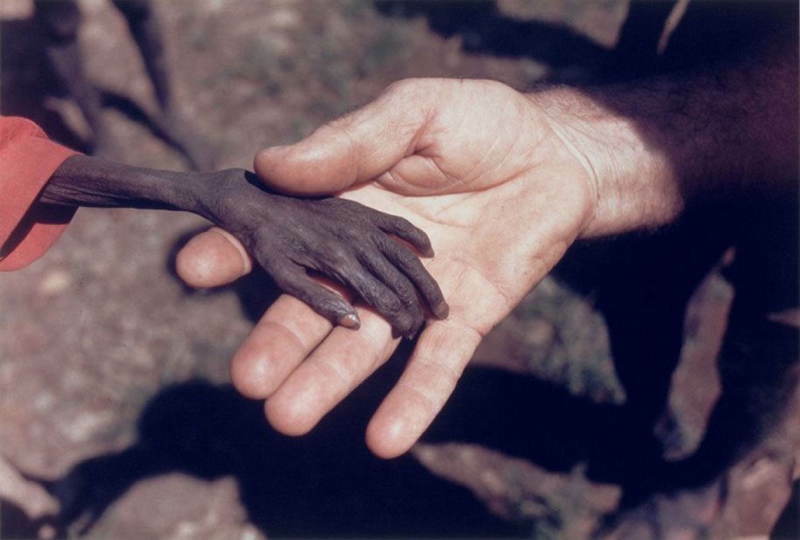 In 1980, a missionary holds hands with a starving boy in Karamoja district, Uganda. 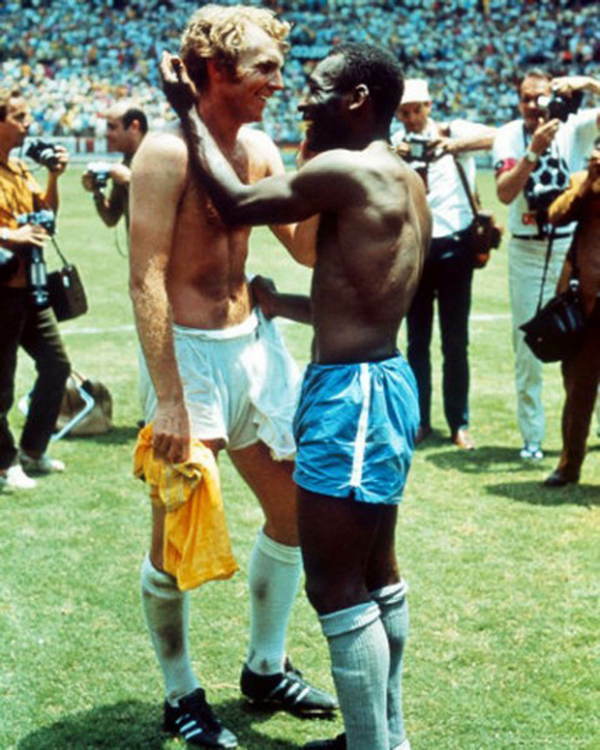 Bobby Moore embraces Pele at the 1970 World Cup finals. 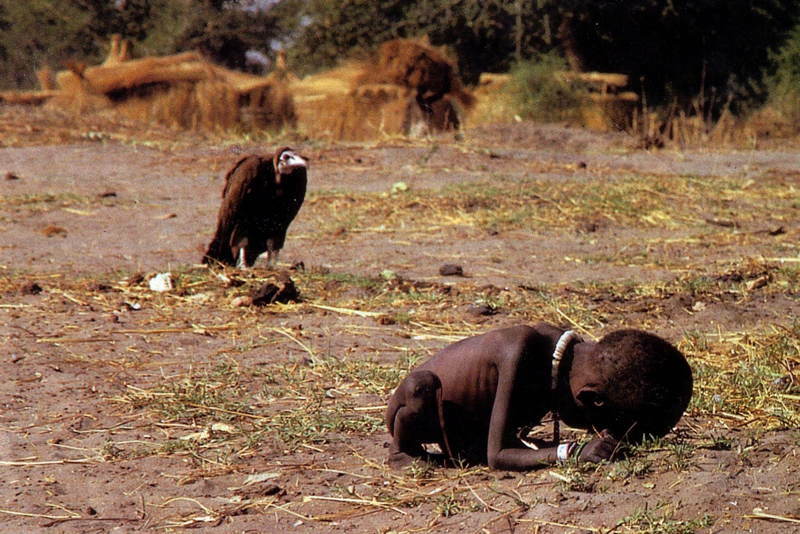 In 1993, Kevin Carter documents extreme hunger and poverty in Sudan. 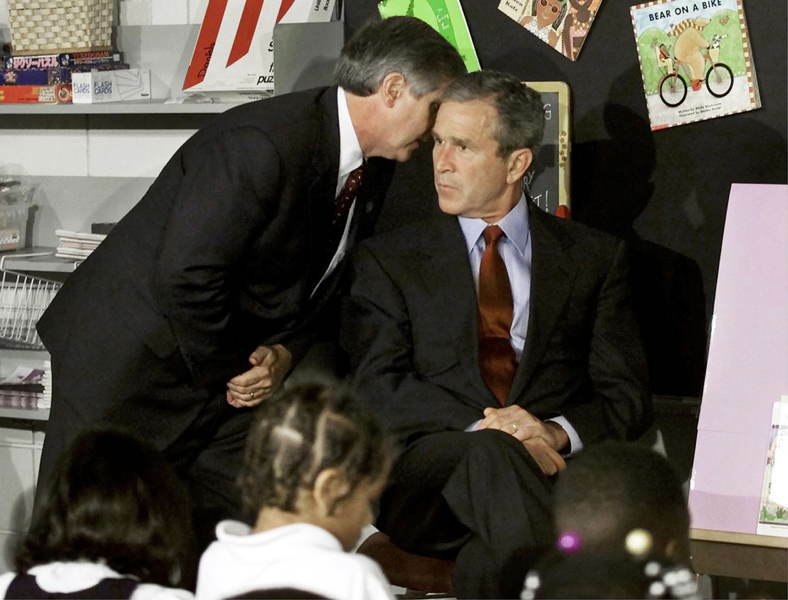 He received Pulitzer Prize for this photograph but also criticism. 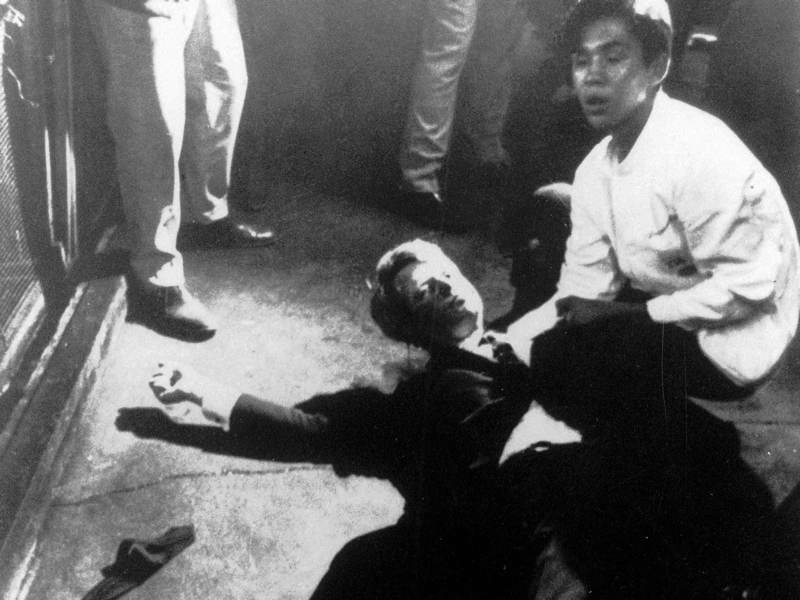 He committed suicide three months after winning the Pulitzer Prize. 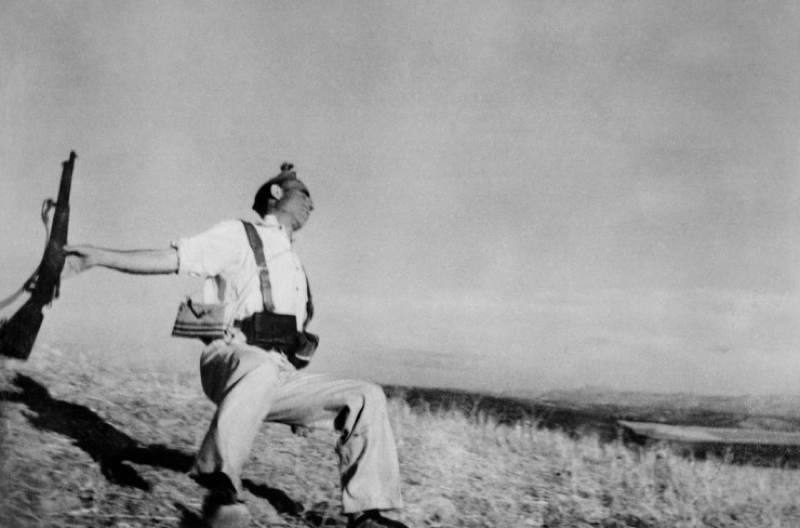 Robert Capa’s timeless photo of a Republican militiaman meeting his death during the Spanish Civil War in 1936. 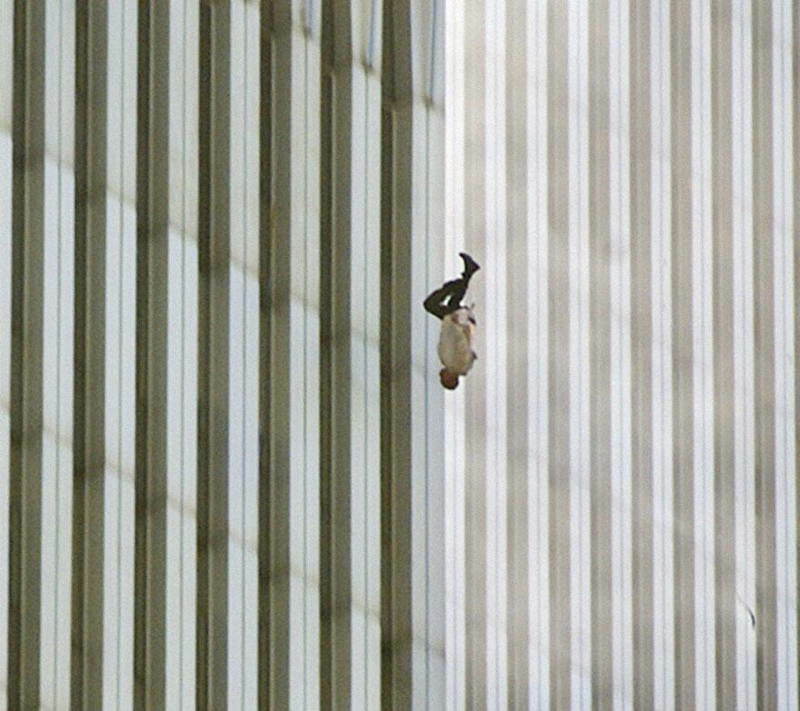 A man falls from the World Trade Center on September 11, 2001. 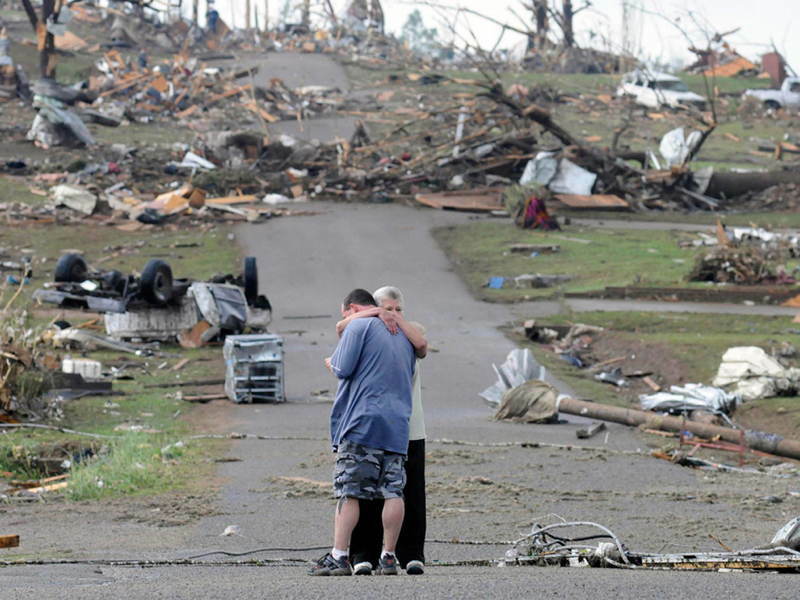 Family members embrace in the wake of a devastating Alabama tornado in March 2012. 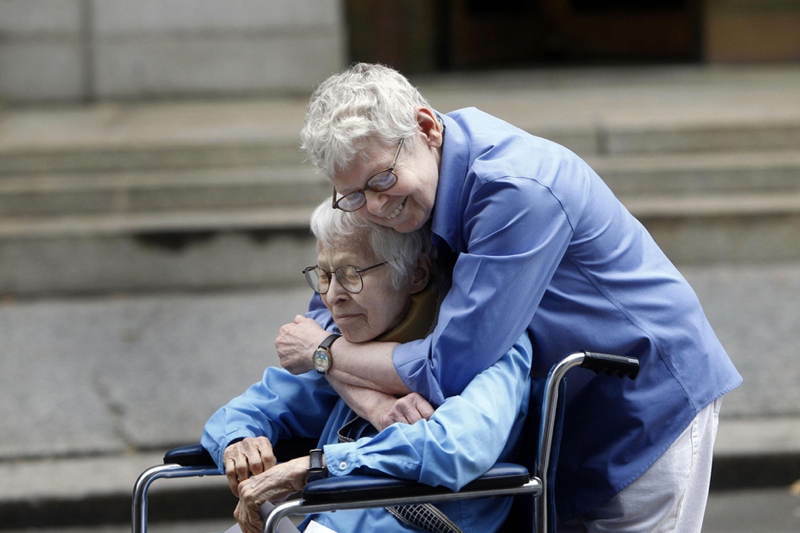 Connie Kopelov and Phyllis Siegel become the first gay couple married in Manhattan in 2011. 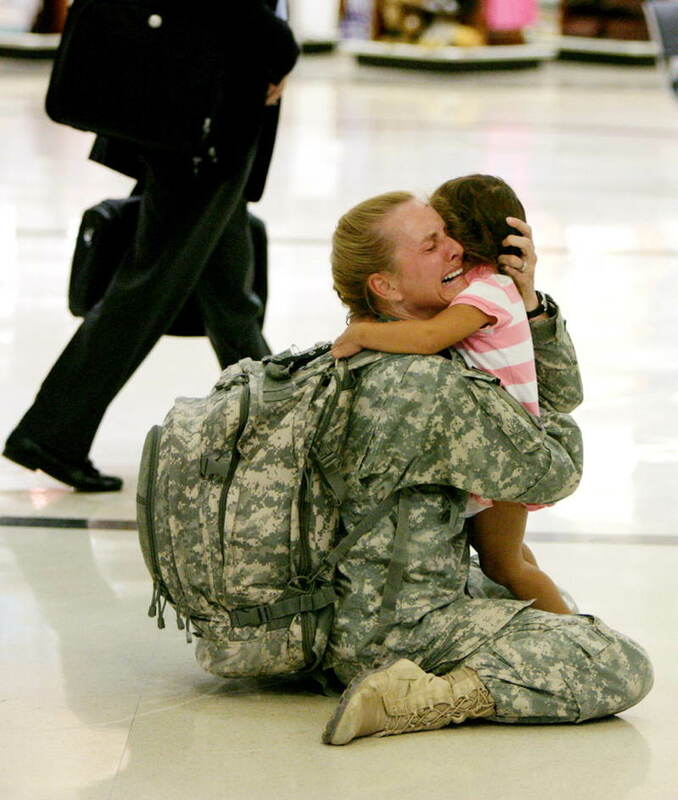 In 2007, Terri Gurrola is reunited with her daughter after serving in Iraq for 7 months. Gurrola served as a medic near Ramadi. 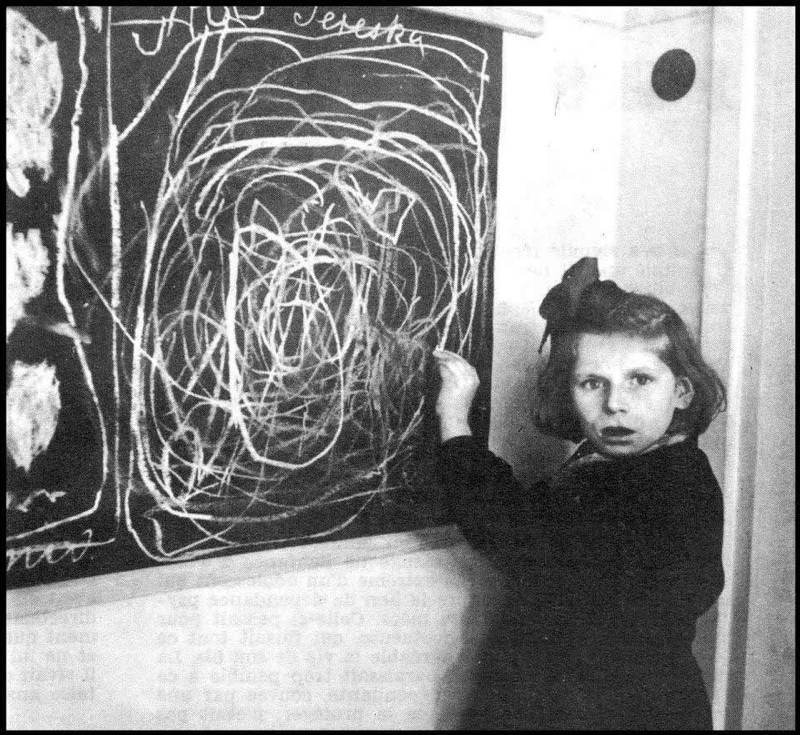 Terezka, a girl who grew up in a concentration camp, shocks counselors at a Center for Disturbed Children when she draws a picture of her “home” in Poland. 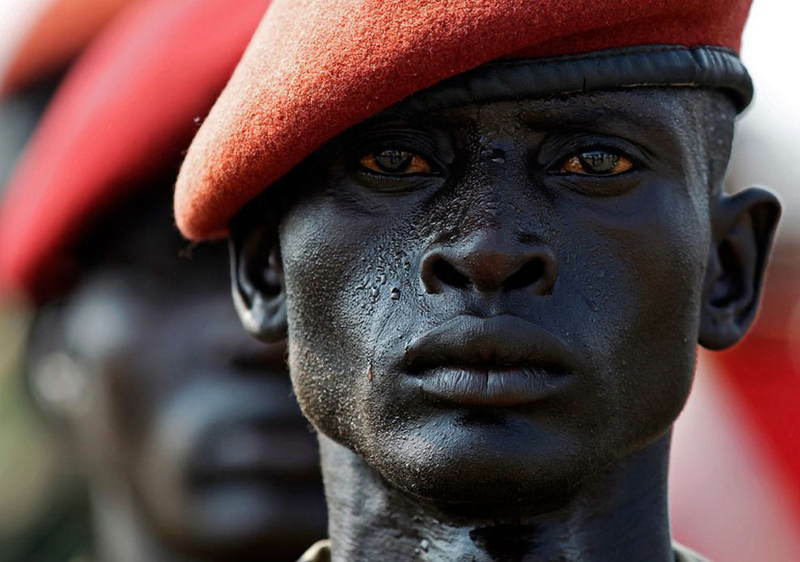 A Sudan People’s Liberation Army (SPLA) soldier during a rehearsal for the Independence Day ceremony in July, 2011. 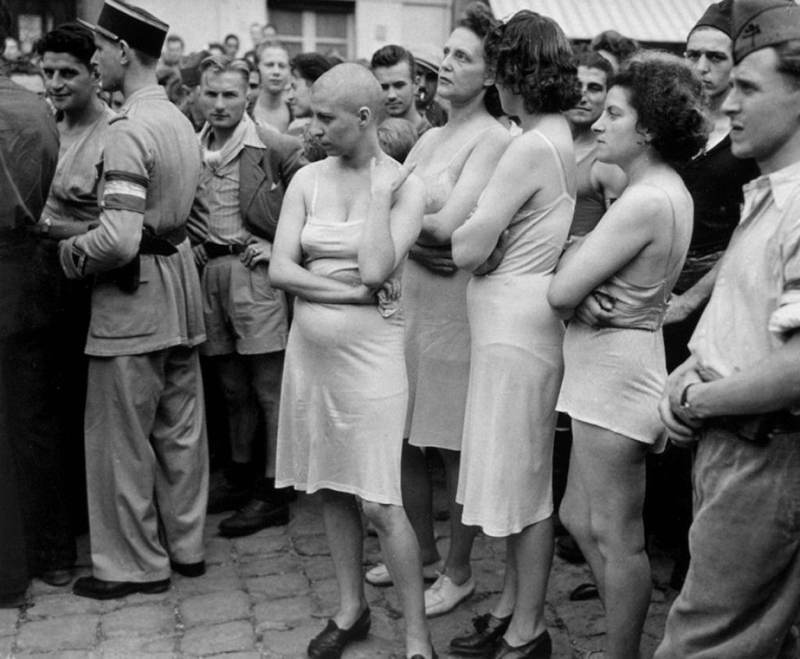 Robert Capa immortalizes the treatment of French women who were believed to have been Nazi collaborators during liberation “ugly carnivals” in 1944, France. 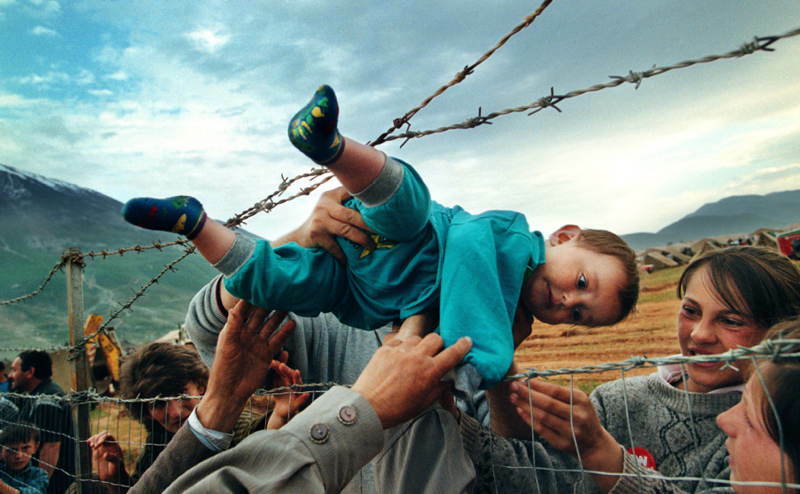 Kosovar refugee Agim Shala, 2, is passed through a barbed wire fence into the hands of grandparents at a camp run by United Arab Emirates in Kukes, Albania. 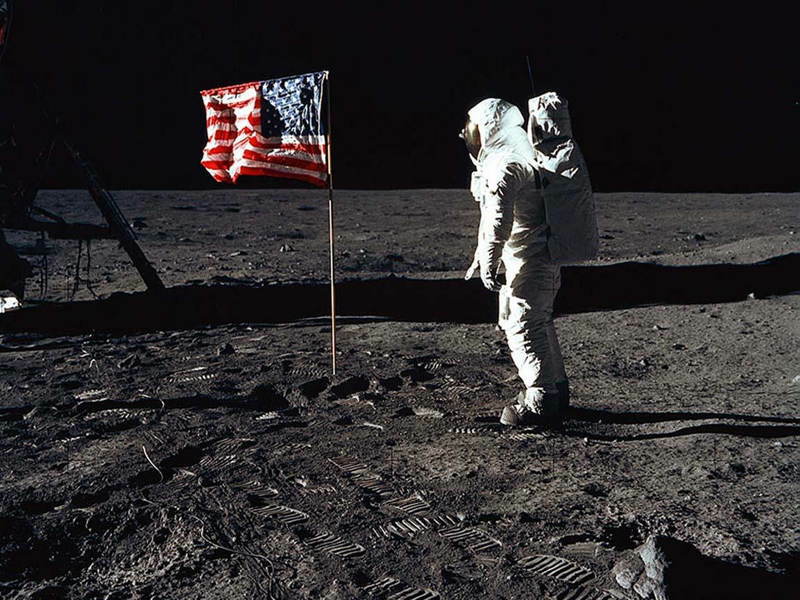 Link: 50 most influential and powerful photographs that changed the world we live in!